With more and more businesses taking advantage of asset based finance solutions, we ask why it’s growing in popularity. The amount of funding advanced to UK businesses through asset based finance reached a record £19.4 billion during the final three months of 2014 as the industry’s recent growth shows no signs of slowing. Its trade body, the Asset Based Finance Association, predicts this figure will reach £20.8 billion by the end of 2015, boosted by an 8% increase in the number of businesses using this important working capital tool. So why are businesses increasingly ditching their loans and overdrafts in favour of asset based finance? One of the biggest advantages of asset based finance is that it’s more flexible than traditional finance. This is because funding is primarily released against the value of a business’s invoices to help bridge the cash flow gap between providing a service and getting paid. As your orders increase, so too therefore does the amount of funding you can access, as it specifically targets improving your cash flow. Depending on your requirements, additional funding can be released against a range of other assets, including stock, property, plant and machinery. Because of this, invoice finance is ideal for growing businesses. Often, companies are hampered by trading on credit – paying suppliers and providing a service before you are paid can make it difficult to take on new orders, fund growth or recruit new staff. Invoice finance gets around this by helping you to maintain a healthy cash flow, as up to 90% of the invoice value is advanced within 24 hours of it being raised. 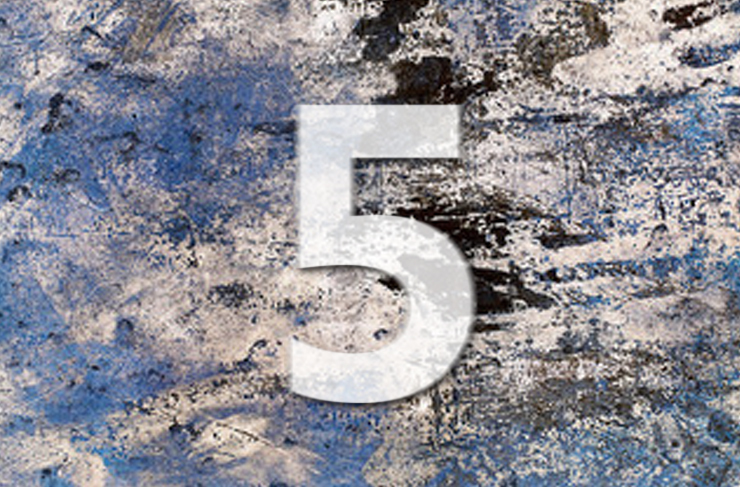 All of a sudden it becomes much simpler to fulfil orders and manage running costs. Similarly, the day-to-day costs of running a company can seem overwhelming, particularly when business is slow and credit terms are being stretched by customers. 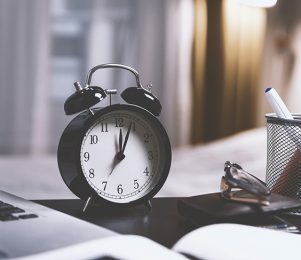 By keeping cash flow ticking over, those unavoidable expenses can be settled without having to take out a short-term loan or rely on your overdraft. The issue of customers delaying payment remains a significant challenge for businesses of all sizes. In addition to funding the cash flow gap between providing a service and getting paid, lenders can provide a dedicated sales ledger management service to remove the burden from your business and deliver added expertise to the credit control process. Bad debt protection can also be incorporated to safeguard your cash flow against bad debts and protracted default, for added peace of mind. As we’ve already stated, the amount of funding being advanced by asset based lenders is at a record high – and expected to only increase. Compare this to the ongoing challenges many face in securing loans and overdrafts, it is clear why so many are moving away from traditional lending. It must be said, however, that this is becoming a smaller factor in the decision process for businesses. 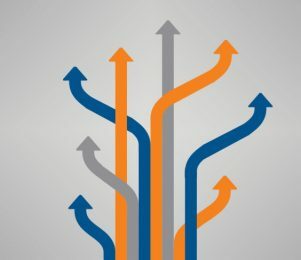 The biggest lure for those attracted to asset based finance is the range of benefits it brings over other less flexible forms of business funding. If you would like to find out a bit more about asset based finance and explore how it could benefit your business, our team of funding consultants are here to help. As an independent commercial finance broker, we can discuss your precise funding challenges and expectations – together with your company ambitions – and see which finance option would work best for you. Call our team on 0800 9774833 to talk through your options with one of our team, or get an instant quote to see how much funding you could access through invoice finance. 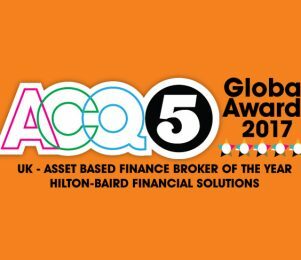 We are pleased to announce that Hilton-Baird Financial Solutions has been awarded Asset Based Finance Broker of the Year (UK) at the ACQ Global Awards 2017.